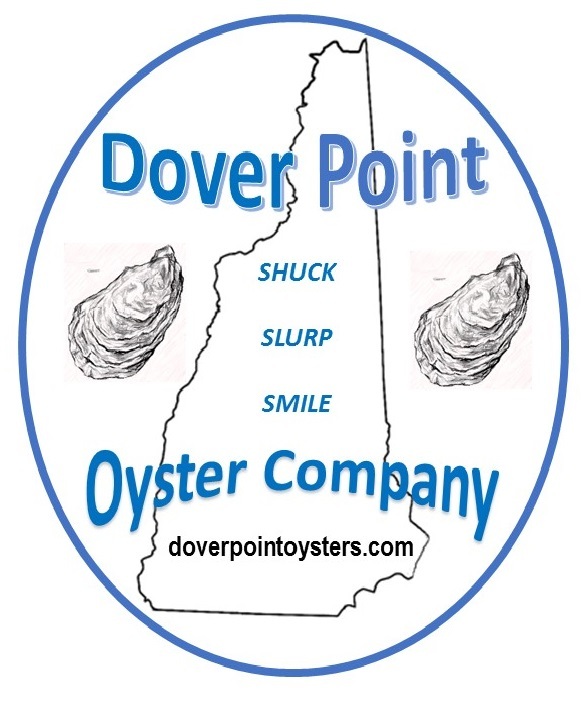 Dover Point Oysters is a three acre farm on Little Bay, NH run by husband and wife team Jamie and Hannah. Our Eastern oysters are grown for three years in the convergence of the cold Atlantic waters and freshwater rivers. These conditions create a mellow, briny flavor. Look for us at restaurants around the Seacoast!